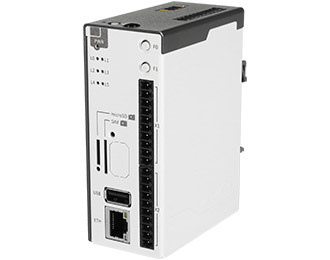 The IGT-20 is an Industrial Internet of Things (IIoT) and automation gateway that is designed for a wide range of wireless gateway applications. The IGT-20 stands out from the competition thanks to its industrial design which includes shock and vibration resistance, a wide power input of 8~25V, and an impressive operating temperature range of -25°C ~ 70°C. 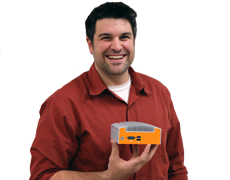 Versatile connectivity options are vital for today's IIoT gateway applications, and the IGT-20 brings a lot to the table. 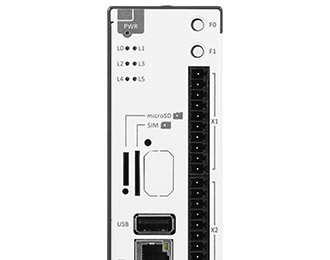 An onboard 10/100M LAN port enables simple networking, while a full-height mPCIe slot allows you to add your own WiFi module for wireless connectivity. On the other end of the gateway are connections for sensors, buttons, switches and peripherals. 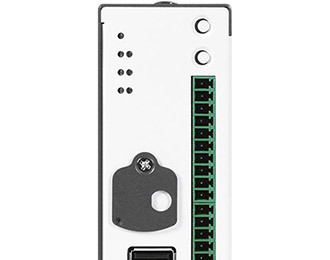 Available I/O includes two configurable COM ports (RS-232/422/485), a USB 2.0 port, four built-in isolated digital input channels and four built-in isolated output channels, and an optional CAN bus port. Two available microSDHC card slots, one internal and one external, support cards up to 32 GB.  The IGT-20 is equipped with the AM3352 1 GHz Sitara ARM processor from Texas Instruments and 1GB of DDR3L SDRAM, making it far more capable than similar System on Module (SoM) products available on the market. Neousys added even more functionality to this Industrial Internet of Things (IIoT) gateway by including six programmable status LEDs and two programmable buttons that allow you to control the IGT-20 directly, without the need for a keyboard or mouse. 1.61" x 4.09" x 3.03"